Conducting interdisciplinary or even transdisciplinary research has become more to the fore in many academic fields. As a result of the steady rise of multidisciplinary research It has been made more explicit in REF 2021 . For example, REF 2021 UoA 2 Public Health, Health Services & Primary Care “recognises the breadth and diverse range of single, multidisciplinary and/or multi-professional research across public health, health services and primary care”, whilst UoA22 Anthropology & Development Studies states that its submissions “can be multidisciplinary or interdisciplinary and may combine social science with other disciplines”. However, doing multidisciplinary research is not without its problems (and barriers). In a paper accepted today we reflect on some of these issues . 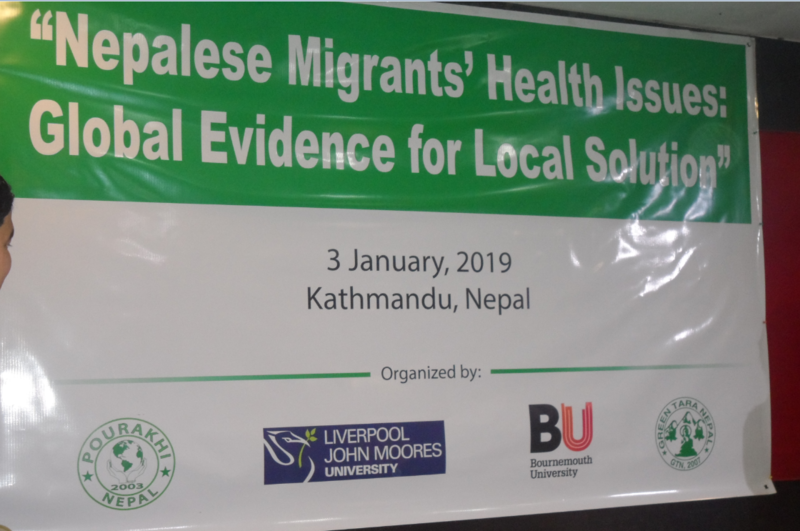 The co-authors are Bournemouth University’s Dr. Pramod Regmi, Dr. Nirmal Ayral and Prof. Edwin van Teijlingen, and BU Visiting Professor Padam Simkhada (Public Health Institute, Liverpool John Moores University) and BU graduate Dr. Pratik Adhikary (Green Tara Nepal). We all are Public Health researchers, with very different educational backgrounds and training, reflecting the diversity of and interdisciplinarity in the field. Several of us have a first degree in Education or Health Education, but one has a first degree in Sociology. Whilst four of the five authors have Master degree in Public Health and/or Health Promotion, two have a Master in Education. Most of us have a Ph.D. in Public Health, but again one of us has a Ph.D. in Sociology. Our paper ‘Interdisciplinary Research in Public Health: Not quite straightforward’ has been accepted by the journal Health Prospect . The advantage of this journal, which is part of the NepJOL family is that it is Open Access and hence freely available for anybody working in Public Health across the globe. 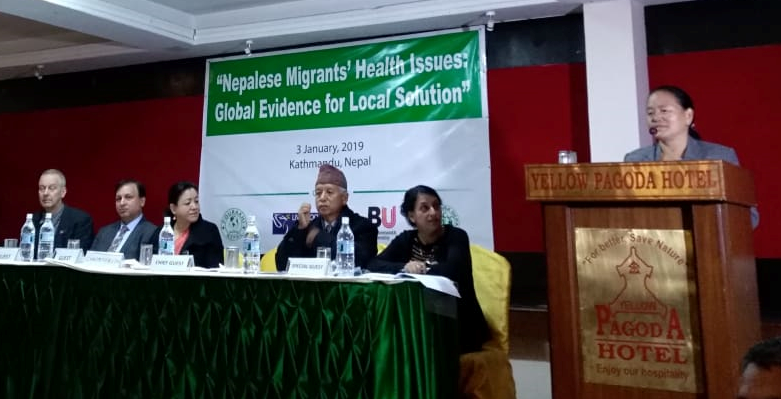 Congratulations to Dr. Nirmal Aryal and Dr. Pramod Regmi in BU’s Faculty of Health & Social Sciences on the acceptance of their latest paper ‘Adolescents left behind by migrant workers: Call for community-based mental health interventions in Nepal’ . This paper has just been accepted by WHO South East Asia Journal of Public Health. This academic journal is Open Access and published by the Regional Office for South-East Asia of the World Health Organization (WHO) in Delhi, India. 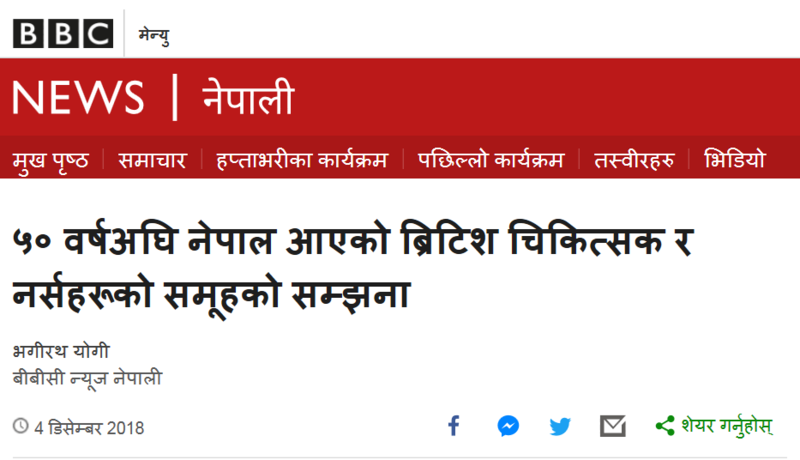 Co-authors of this scientific paper are: Prof. Edwin van Teijlingen in the Centre for Midwifery, Maternal & Perinatal Health (CMMPH); BU Visiting Prof. Padam Simkhada (based at Liverpool John Moores University);and Dr. Pashupati Mahat from CMC-Nepal (Center for Mental Health & Counselling- Nepal). 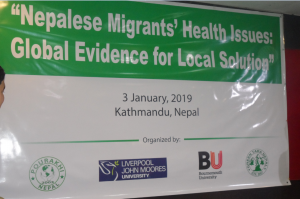 The paper argues that there exists an increased risk of mental health problems in Nepali adolescents, especially those left-behind by migrant workers. There is a paucity of research on mental health intervention among adolescents in low and middle income countries (LMICs) such as Nepal. The paper calls for more and better community-based mental health intervention in Nepali adolescents including the special group of left-behind adolescents. 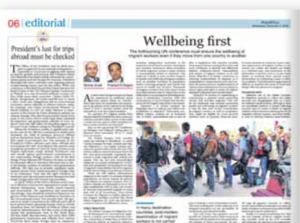 Doing this work in Nepal, a country with a very high proportion of its population working abroad will have a broader implication for a other low-and middle-income countries. 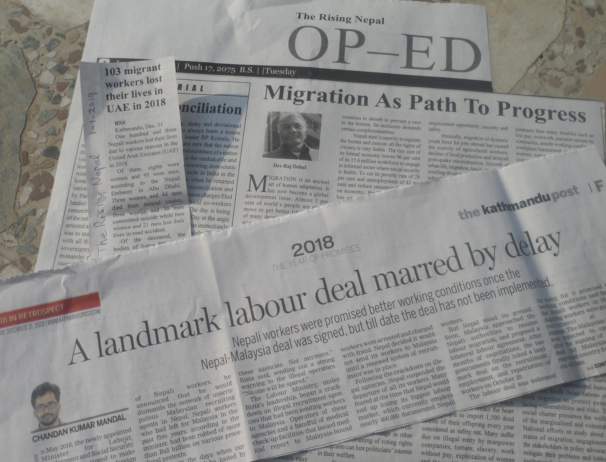 This article is a welcome addition to BU’s growing publications on migrant workers and health in Nepal [2-11]. Aryal, N., Regmi, P. van Teijlingen, E., Simkhada, P & Mahat, P. (2019) Adolescents left behind by migrant workers: Call for community-based mental health interventions in Nepal, WHO South East Asia J Public Health (forthcoming). Simkhada, P.P., van Teijlingen, E.R., Gurung, M., Wasti, S. (2018) A study of Health Problems of Nepalese Female Migrants Workers in the Middle-East & Malaysia, BMC International Health & Human Rights 18(1):4. Aryal, N., Regmi, PR., van Teijlingen, E., Simkhada, P., Adhikary, P., Bhatta, YKD., Mann, S. (2016) Injury & Mortality in Young Nepalese Migrant Workers: A Call for Public Health Action. Asian-Pacific Journal of Public Health 28(8): 703-705. Sapkota, T., Simkhada, P., van Teijlingen, E. (2014) Nepalese health workers’ migration to United Kingdom: A qualitative study. Health Sci J 8(1):57-74. Adhikary P, Keen S, van Teijlingen E. (2011) Health Issues among Nepalese migrant workers in Middle East. Health Sci J 5: 169-75. Adhikary, P., Simkhada, P., van Teijlingen, E., Raja, A. (2008). Health and Lifestyle of Nepalese Migrants in the UK; BMC International Health & Human Rights, 8(6). 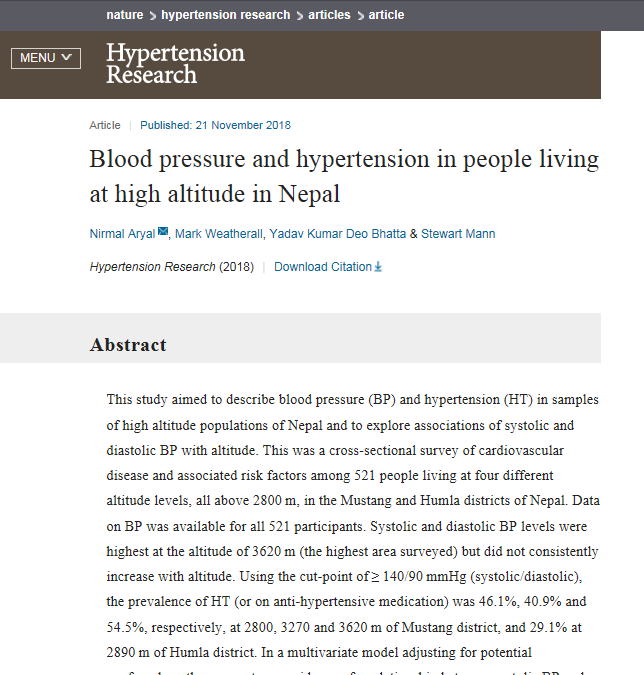 Many congratulations to Dr. Nirmal Aryal, postdoctoral researcher in FHSS for his new publication ‘Blood pressure and hypertension in people living at high altitude in Nepal’ in Hypertension Research . Hypertension Research is a prestigious journal published by Nature (Impact Factor of 3.4). This is the first study of its kind to collect cardiovascular disease and risk factors related information at four different altitude levels above or equal to 2800 m and from ethnically diverse samples. 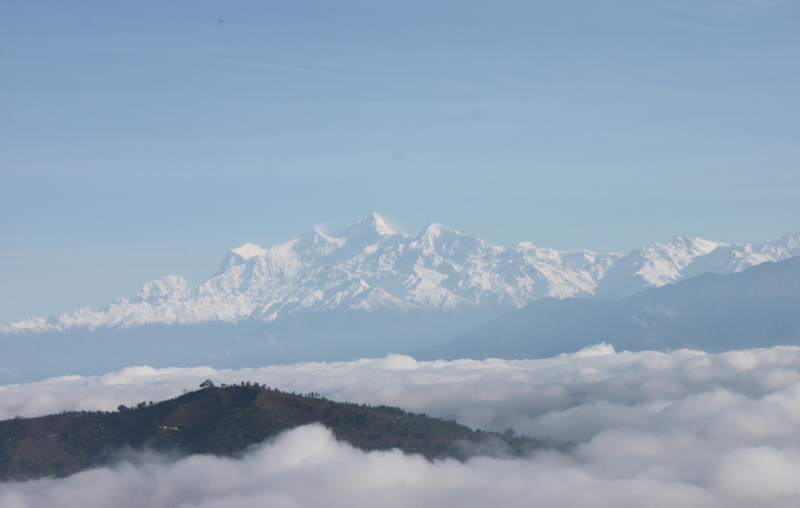 This paper highlighted that despite known hypoxia-induced favourable physiological responses on blood pressure, high altitude residents (>2800 m) in Nepal might have an increased risk of raised blood pressure associated with lifestyle factors and clinicians should be aware of it. The authors previously published a systematic review paper summarizing global evidence on the relationship between blood pressure and high altitude . This publication is available online at: https://www.nature.com/articles/s41440-018-0138-x and pre-refereed version is available in BURO. 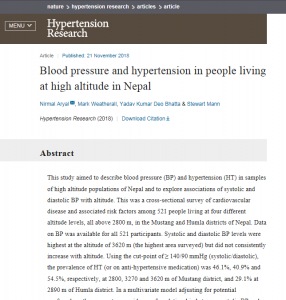 Aryal N, Weatherall M, Bhatta YKD, Mann S. Blood pressure and hypertension in adults permanently living at high altitude: a systematic review and meta-analysis. High Alt Med Biol 2016; 17: 185-193. 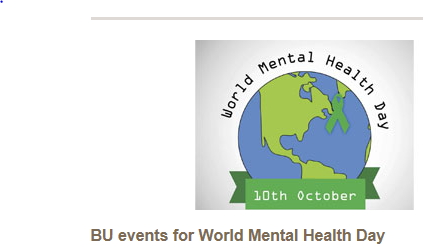 This week 8-12 October is both Mental Health Week and Library Week, and both are celebrated widely at Bournemouth University. On Thursday Prof. Edwin van Teijlingen will present on research on mental health and maternity care in the Centre for Midwifery, Maternal and Perinatal Health (CMMPH) as part of in the BU Library Week celebrations. 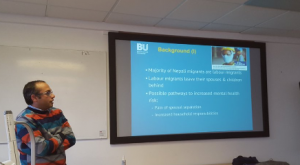 The presentation includes some of the findings from out recently completed THET-funded study on a maternal mental health intervention in southern Nepal as well as some reflections on working and researching in the country. The slides for tomorrow’s presentation can be found at LinkedIn, click here!